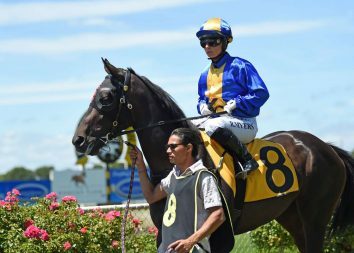 Monkey Shoulder is highly-regarded by trainer Allan Sharrock and it was easy to see why at New Plymouth today. 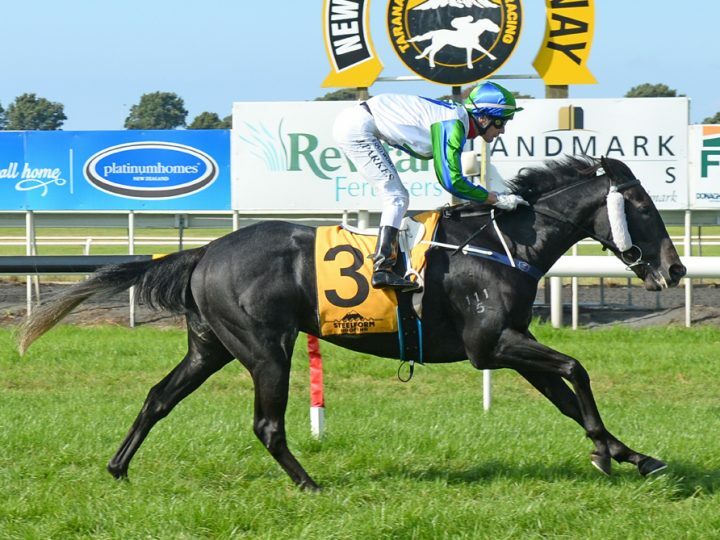 The son of Savabeel placed at his first four starts before he was given his chance in the Gr.2 Waikato Guineas. The three-year-old was unplaced, although he did receive a chequered run, before a maiden on his home track. Monkey Shoulder sat on the leader’s quarters to the turn before dashing clear under Johnathan Parkes. The gelding is out of the Montjeu mare Gracie Rose, a half-sister to the stud’s Gr.1 Makfi Challenge Stakes winner I Do. 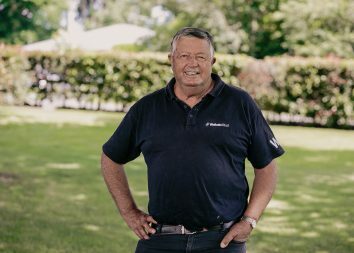 The Matamata farm sold a brother to Caulfield trainer Mick Price for $230,000 at Karaka last year.